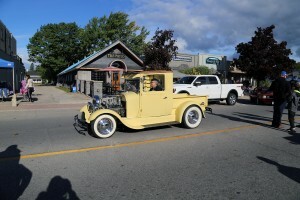 The 27th annual Wrench Benders Bean Meet Car Show is part of the annual Zurich Bean Festival which takes place every August in Zurich, ON. Northwest Deuce Days was held July 24 in downtown Victoria, BC and as usual this once-every-three years hot rod show (1953 and older) proved to be the best car show in Canada...1170 cars in total with 580 1932 Fords. 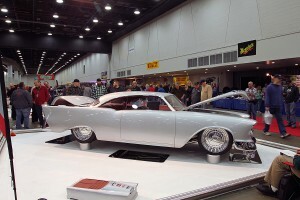 Founder Al Clark says this is the last one he'll preside over and we hope somebody takes the show over as it always attracts not only some of the best cars in Canada but also cars in from the US and even Europe. 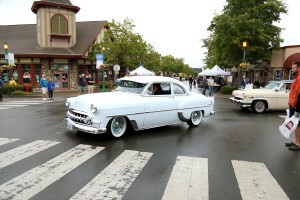 The annual Father's Day show n shine in Qualicum Beach, BC is always one of Vancouver Island's best attended car shows. A little rain in the early going for the 2016 version didn't hinder car count, as you can see from all the great pics in this gallery. 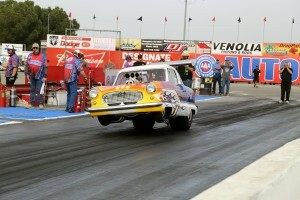 Some pics from a trip to Bakersfield, CA for the March Meet at Auto Club Famosa Raceway. Also pics from a couple of wrecking yards we stopped at on the way down. The first one with all the Chrysler stuff I can't remember what town it was in..second was Turner's Auto Wrecking in Fresno, CA. 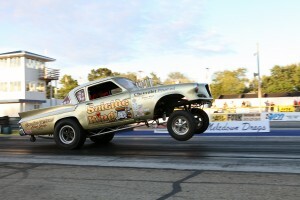 Victoria, BC's Mike Currier spent Labour Day weekend in 1957 at a drag strip in Shelton, WA. 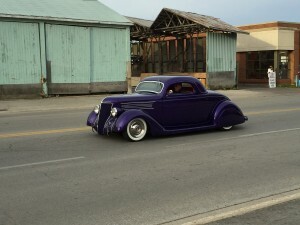 Some great photos here, including one of his road trip partner Stan Winterbottom's custom 1940 Ford. 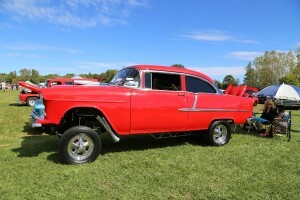 Each year more than a 1,000 hot rods, customs, street rods and muscle cars from across BC and Washington State converge in dowtown Langley, BC for one of the best 1-day car shows in Western Canada. 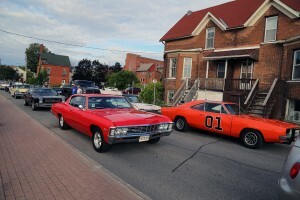 Show in Port Elgin, ON...2015 edition. 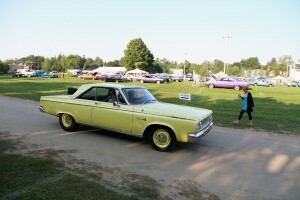 Hosted by the Sunset Cruisers Car Club the Welland Last Chance Car show takes place end of September at the Niagara Regional Exhibition Fair Grounds in Welland, ON. Great one day show with a swap meet. 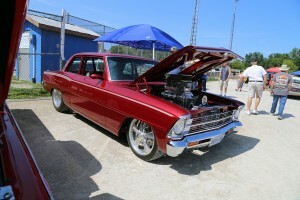 The Torque Masters car club out of Sidney, BC hosts this Auto Extravaganza in a picturesque seaside community on Vancouver Island. 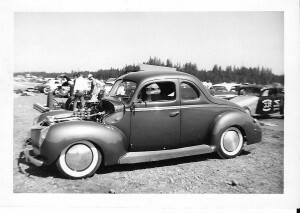 The Blacktop Bombers out of Kamloops, BC hosted their first annual traditional rod and kustom show August 14-15 at Silver Star Mountain Resort near Vernon. 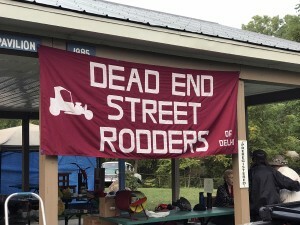 Some coverage of the recent Ontario Nostalgia Drag Racing Association (ONDR)event held Sept. 26 at the Grand Bend Motorplex in Grand Bend, ON. 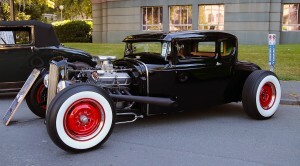 The British Columbia Hot Rod Association (BCHRA) formed in the 1950s and this July held a show at Willowbrook Mall in Langley, BC. 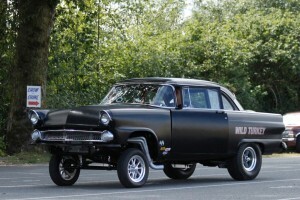 The Gasser Get Down is an event within an event that sees traditional gassers racing each other during the Langley Loafers Old Time Drags. The Loafers Old Time Drags take place in Aschcroft, BC each June and Mission, BC in July.